Here is a simple idea. 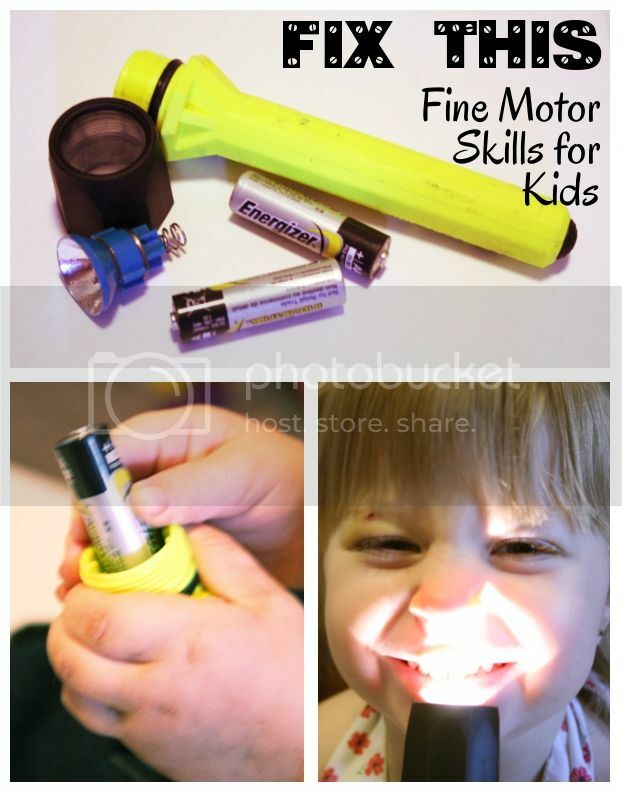 Take apart a flash light and ask your child to put it back together. 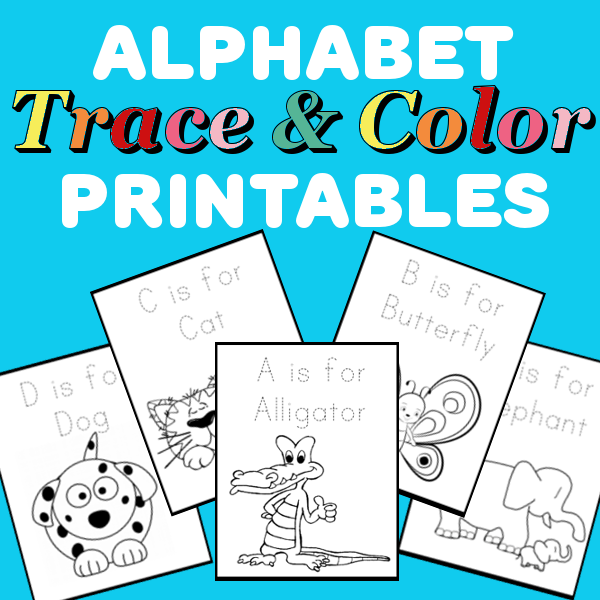 Not only does it require fine motor skills, in also encourages problem solving. 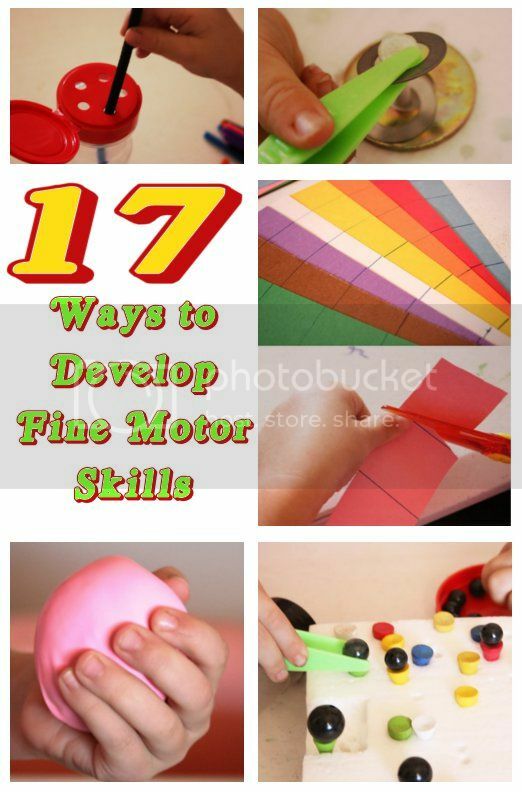 For several other ideas to develop fine motor skills check out this post.